The Skinny just posted their 2017 guide to European festivals, featuring Primavera, MELT! Festival, Trans Musicales and yours truly. 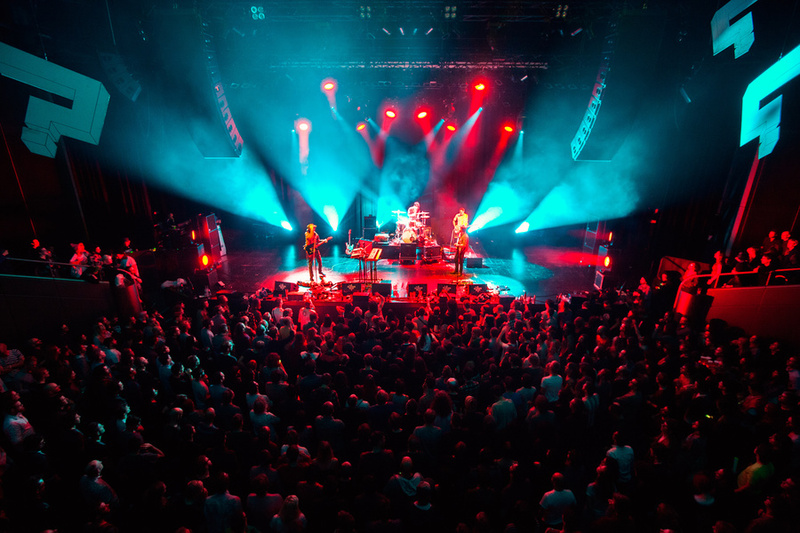 "It’s a music nerd’s paradise, in fact; not only are there chances to see your heroes up close and personal, but concurrent spin-off festival Le Mini Who places the spotlight on up-and-coming acts from Europe and beyond. The line-up's yet to be confirmed, but trust us: it's a genuine must-attend."